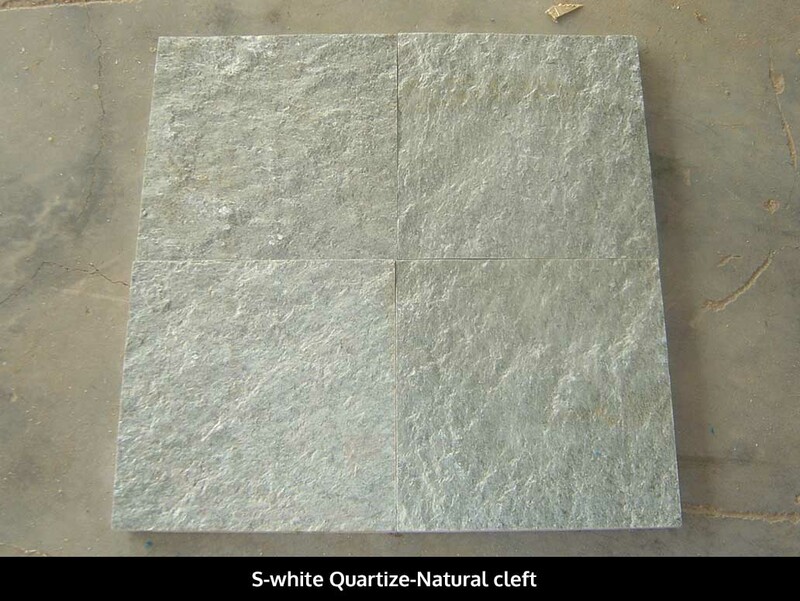 S White quartzite is white in color with grained texture. 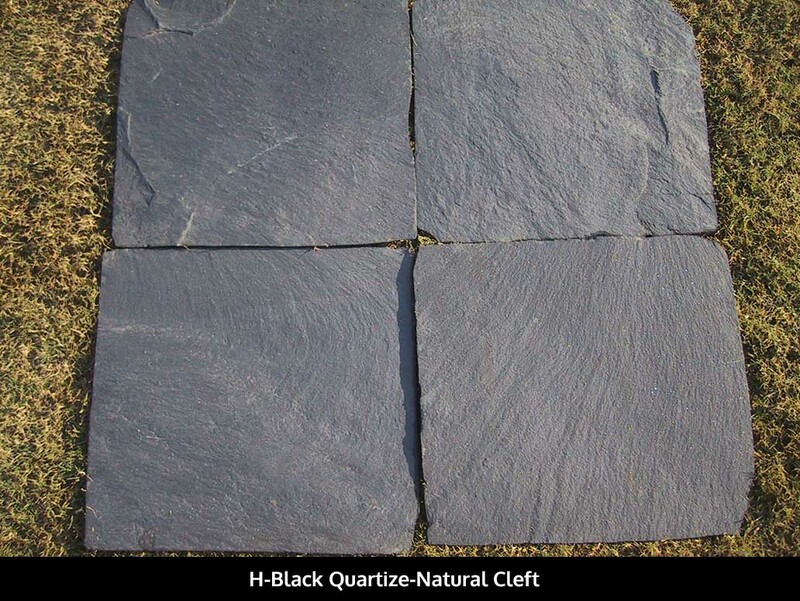 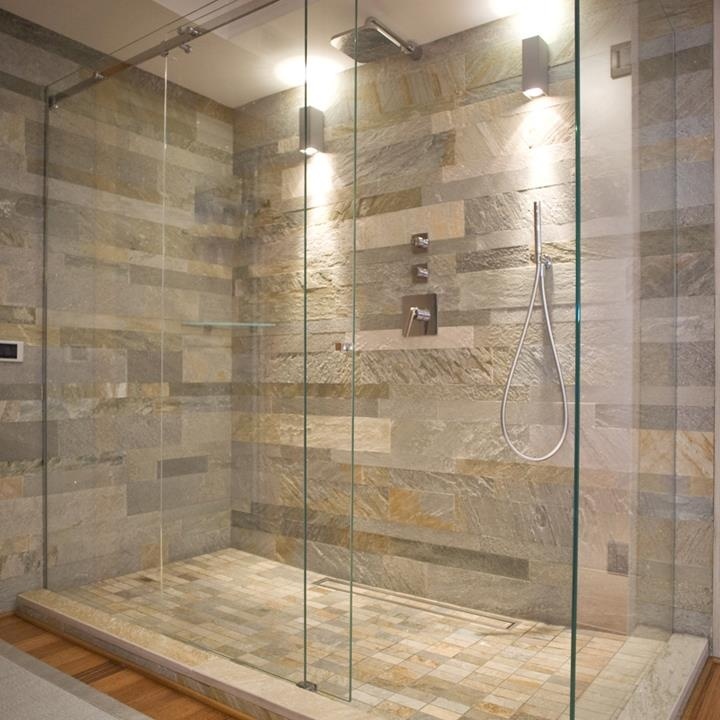 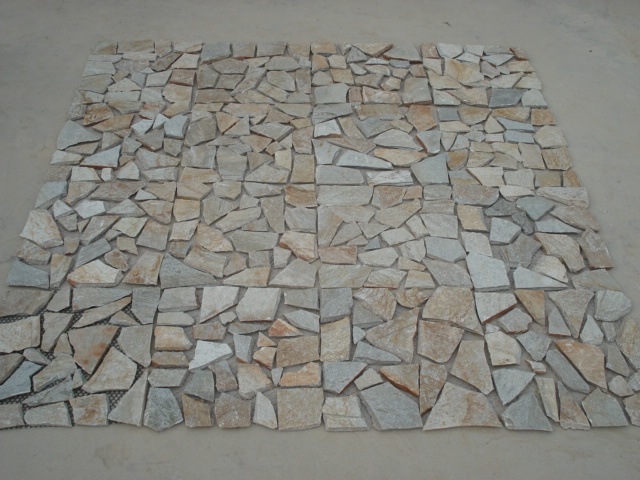 Owing to its appearance along with fire-proof and frost-resistant properties, this quartzite is considered perfect for interior and exterior applications as wall cladding and flooring tiles. 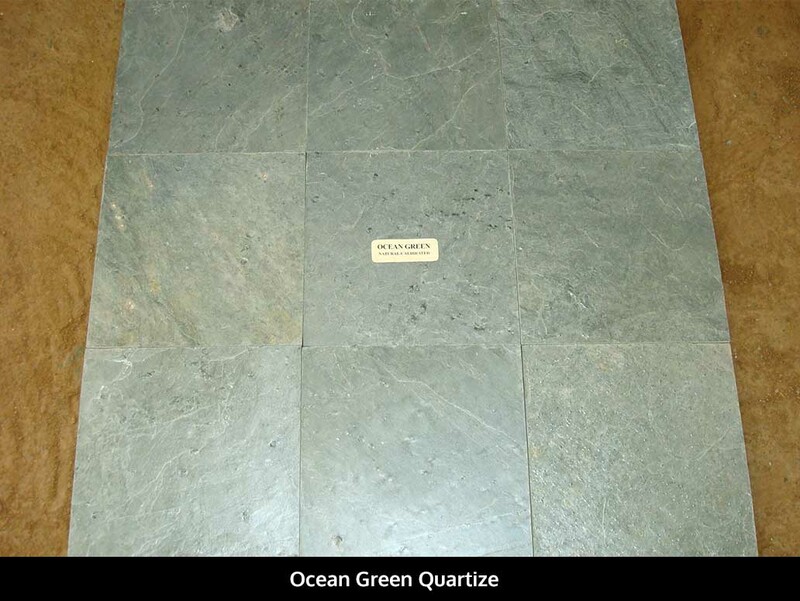 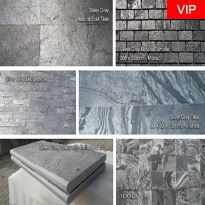 S White Quartize is Quartzite Tiles from India, welcome to buy S White Quartize with good quality and price from India suppliers and manufacturers directly.